Sign up and receive Property Email Alerts of Warehouses for sale in Stormill, Roodepoort. Stormill has a brand new industrial warehouse and for sale. This property is situated at Stormill stand 268 & 254 Ext 9 next to Robertville in Roodepoort. We have other properties as commercial office, retail shops and industrial warehouse space opportunities in Stormill and surrounding areas. 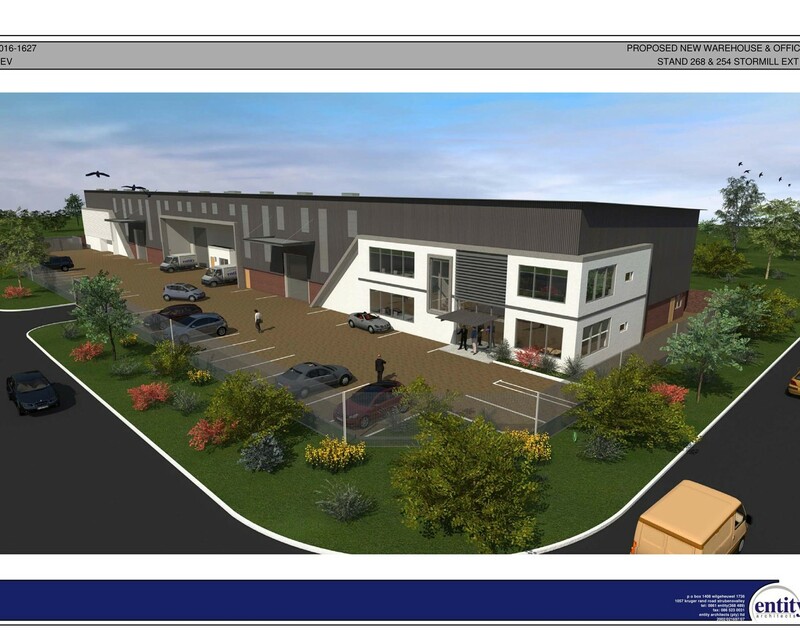 Contact Recoin Properties for more offices, retail shops and industrial warehouse space to let. Sign-up and receive Property Email Alerts of Warehouses for sale in Stormill, Roodepoort.